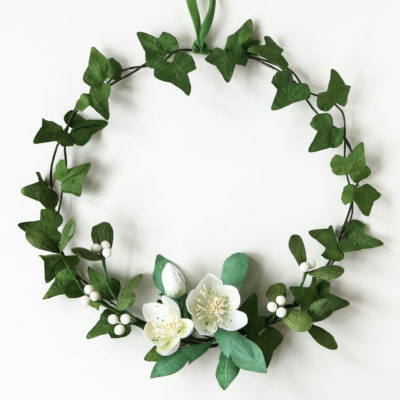 Christmas wreath of beautifully hand crafted paper flowers – paper ivy, mistletoe and Christmas rose (Hellebore). A unique decoration or gift for Christmas finished with a green velvet hanging ribbon. 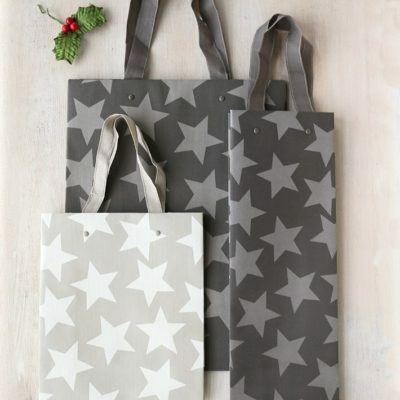 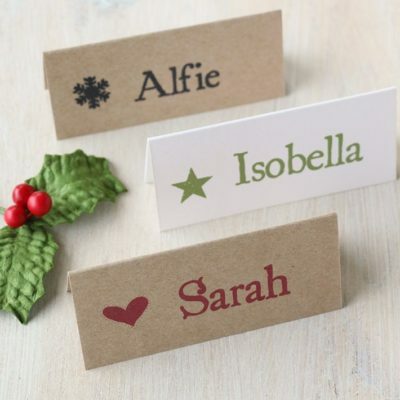 Please choose below if you would like a tag reading ‘Noel’, ‘Merry Christmas’, ‘Love & Kisses’ or personalised with your own message. A unique decoration or gift for Christmas finished with a green velvet hanging ribbon. 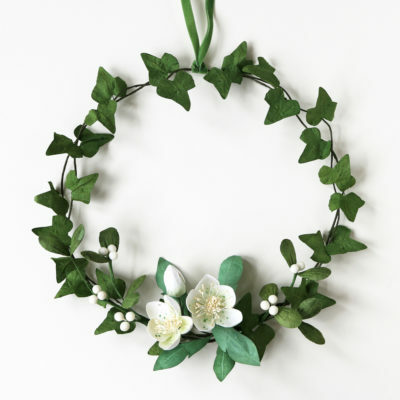 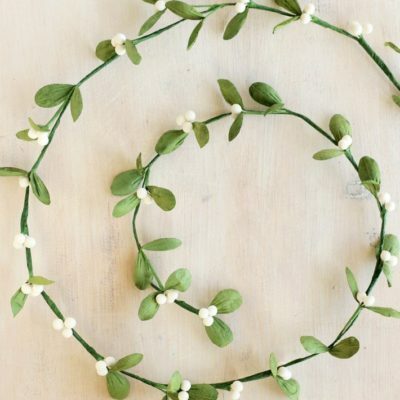 The paper for the wreath is handmade from eco-friendly paper. 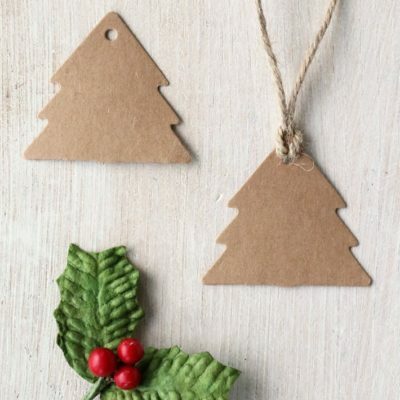 Please select if you would like a tag reading ‘Noel’, ‘Merry Christmas’, ‘Love & Kisses’ or personalised with your own message.